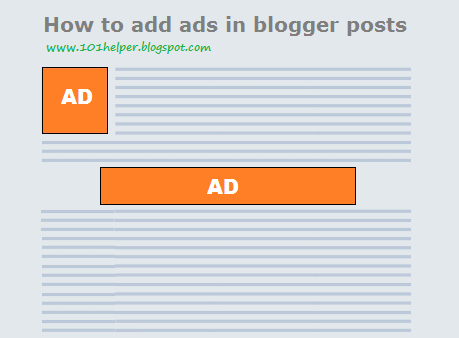 For example, If I have 100 posts in my blog, Will I have to create 100 blocks of ads, one for each publication? 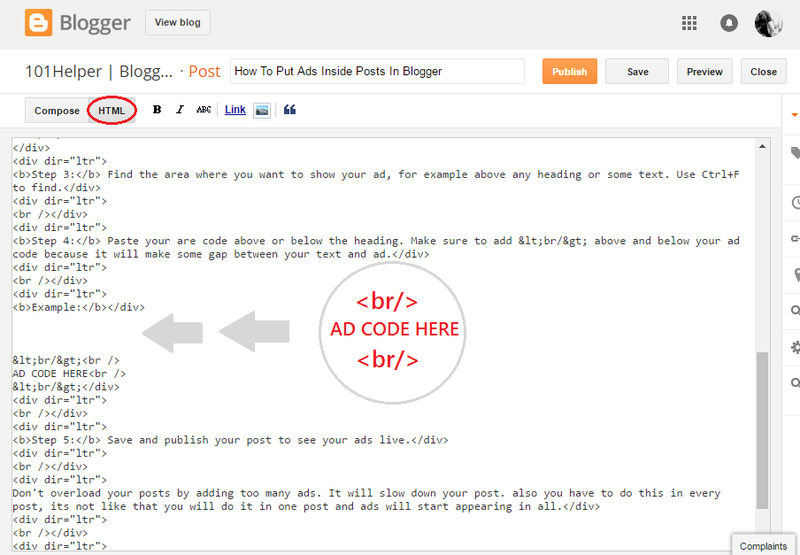 There is a method to do it only once with a single ad and this appears in every post? No you can't do it once blogger doesn't allow it. 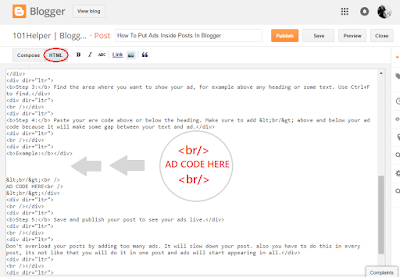 Though you can add ads once in every post but above footer or below post header not in between.